New single "Rays of Light" Out now ! on iTunes, Spotify, etc. 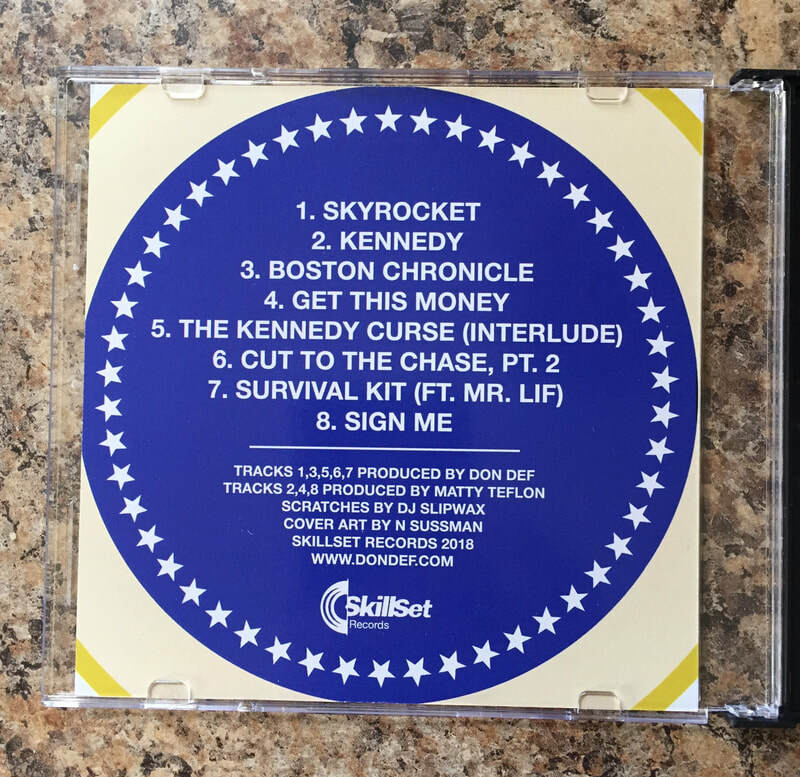 DON DEF (FT. MR. LIF)- "SURVIVAL KIT"
DON DEF- "CUT TO THE CHASE PT. 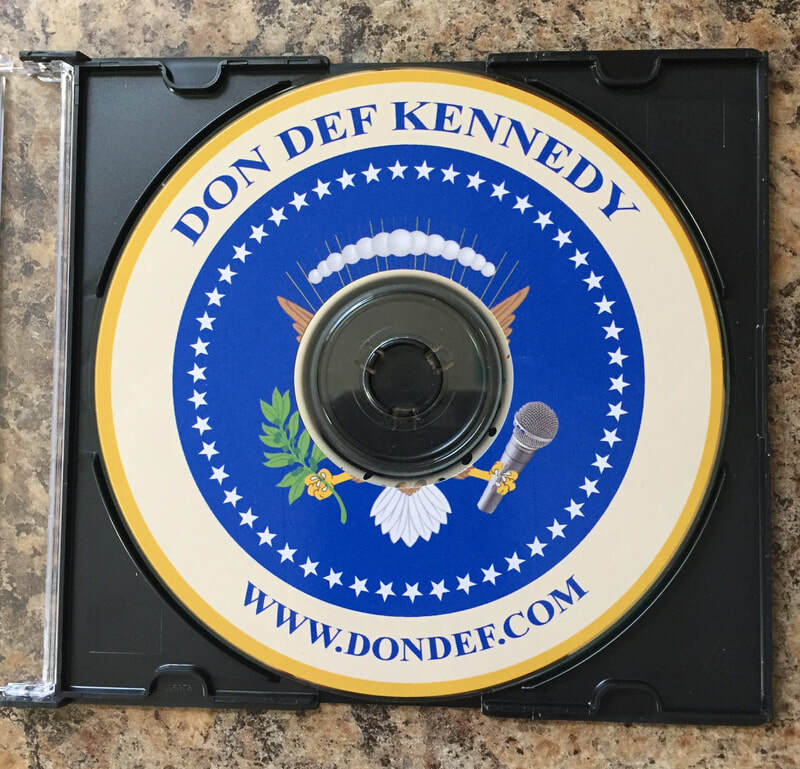 2"
DON DEF T-SHIRTS AVAILABLE NOW!
! 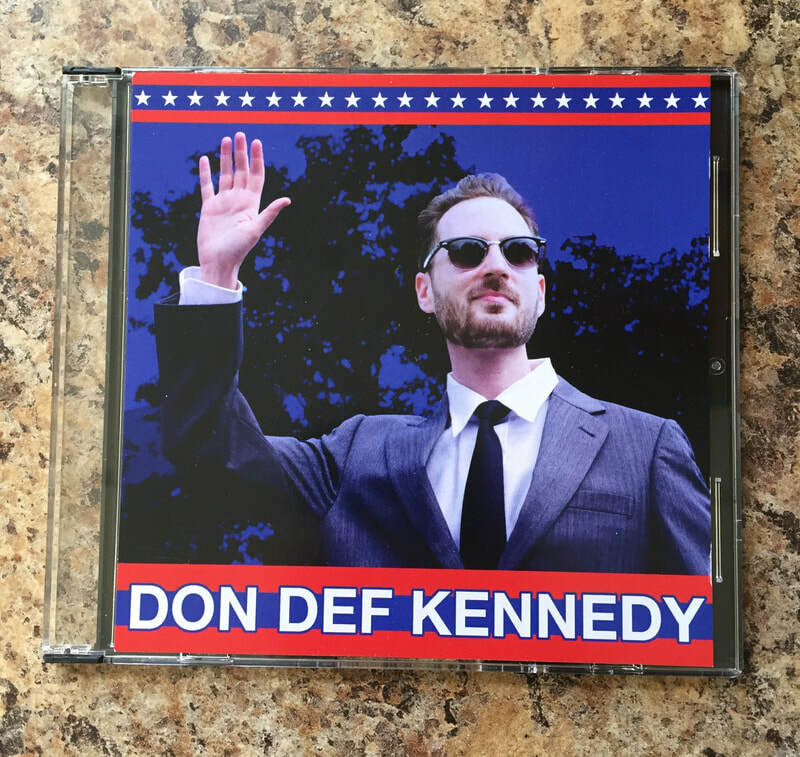 DON DEF RUNS FOR PRESIDENT !